The Kennydale Garden Club is a group of people who share a common interest: the love of gardening. 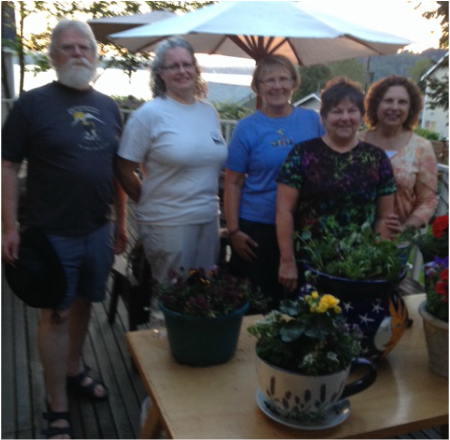 We meet monthly starting in March, and typically our last meeting is in September when we divide our perennials and share them with each other. In the past we have had many interesting speakers, comprised of master gardeners who share their expertise on a wide variety of subjects. Some months we conduct tours of local gardens. The club is open to all persons who are paid up members of KNA. We are currently looking for a new garden club chairperson. Please contact Vicki Richards 425-430-4369 if you are interested.